Textures of artificial hair may be found in everything from very straight to very curly. The amount of curl will differ from one manufacturer to another. Silky Straight – Straight, smooth and mostly resembles East Asian like hair. Deep Wave – Can be made to look like spiralling curls. European – Straight European hair may have a small amount of wave. Yaki – A straight style in the look of the Afro-Caribbean hair. FeatherLuxe – Uses long feathers attached to hair. Feathers can be shampooed and blow dried. Virgin hair – Indicates that the hair is perfectly natural and has not been processed in any way. 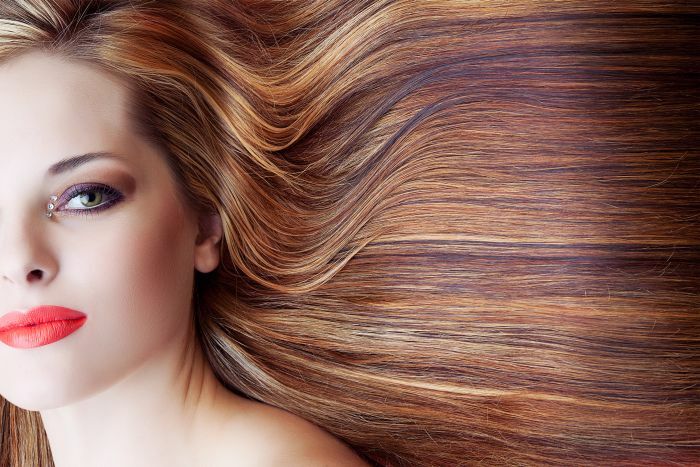 Remy hair – Are arranged so that all the roots go in the same direction. Remy hair generally lasts longer than other non-remi hair and doesn’t tangle easily. Double Drawn – Means that the human hair has all of the shorter hairs in the bundle manually removed twice, hence the ‘double’ drawn. This results in the hair being much thicker. The process is time consuming and therefore it is the most expense . Invisible Hair Weave – attaches commercial hair to natural hair and is long lasting. Application generally takes about 1-1 1/2 hours. Once completed it will last approximately 8 weeks. Clip on wefts – Also known as clip-in hair extensions can attached to natural hair for added length and volume. Once the clips are attached, it is recommended that you visit a stylist to blend the hair into a natural look. Clip on hair extensions easily removed.